A digital point of sale (POS) system is one of the easiest and most affordable ways a business can give itself a little extra edge these days. Often referred to as “smart registers,” these platforms replace the old cash registers of yesterday with state-of-the-art digital features that combine extensive data with user-friendly design. These products help businesses keep track of their supplies and their bottom line, as well as labor costs. 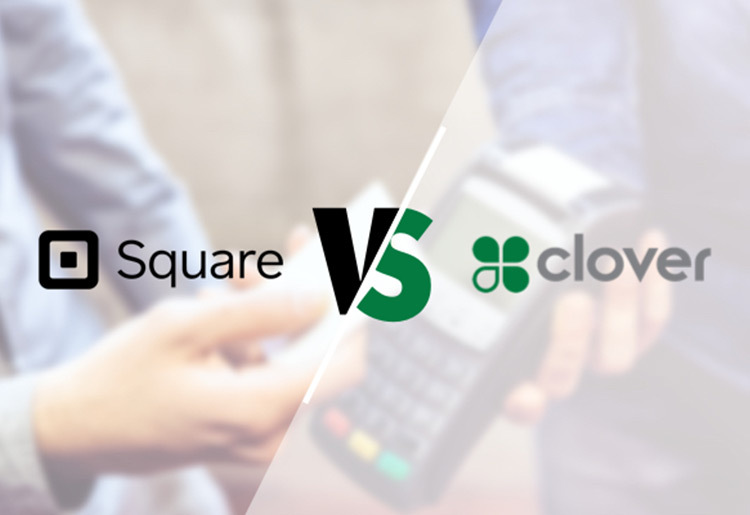 Not only that, a POS system can really help a business reach out to customers and increase word of mouth.Two industry leaders that are getting a lot of attention these days are Square and Clover. We take a look at both to see which is the best POS option.